Yes, that subject line is correct. If Tampa can have a hockey team (and a winner of Lord Stanley’s Cup), then why not Windows for supercomputing? But unlike some confused reports you’ll see, Windows CCS is not intended to dominate the Top500 list nor is it a high availability solution for email (the latter is becoming less of an issue now). 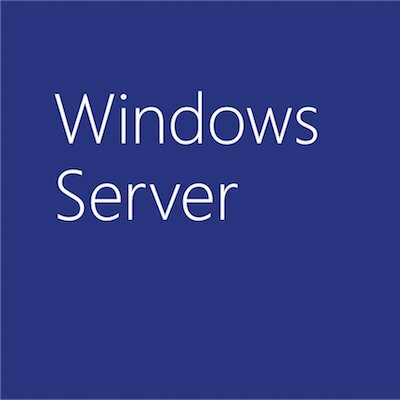 Windows Compute Cluster Server 2003 runs scientific and technical HPC applications that take advantage of parallel processing at a departmental or workgroup level. Think of it as adding parallel processing computing to your network, just like you add a printer to the network … at least that’s the plan and how the folks at Merck and Northrop Grumman explained it to me. It’s based on Windows Server 2003 x64 Standard and can only be installed on 64-bit hardware (i.e., AMD’s 64-bit Opteron/Athlon or Intel’s Xeon/Pentium chips with EM64T). Customers and partners have told us that the 64-bit requirement is not the high hurdle it once was. In fact, there’ll be nearly 20 ISVs in our SC’05 booth running their apps on Windows CCS. That said, the product does support 32-bit applications running on 64-bit compute nodes. More to come from the show floor, which opens this evening.